NETWORK UPDATE: NBC’s NASCAR coverage adjusted up 0.1 in final numbers. 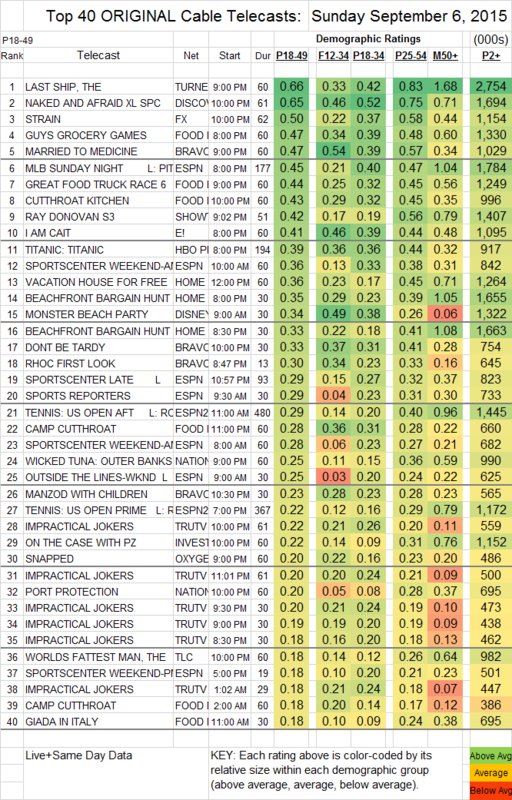 On CBS, BIG BROTHER gained 0.1 and the CSI: CYBER rerun lost the same. BACHELOR IN PARADISE notched an extra 0.1.